OLD PARKED CARS. 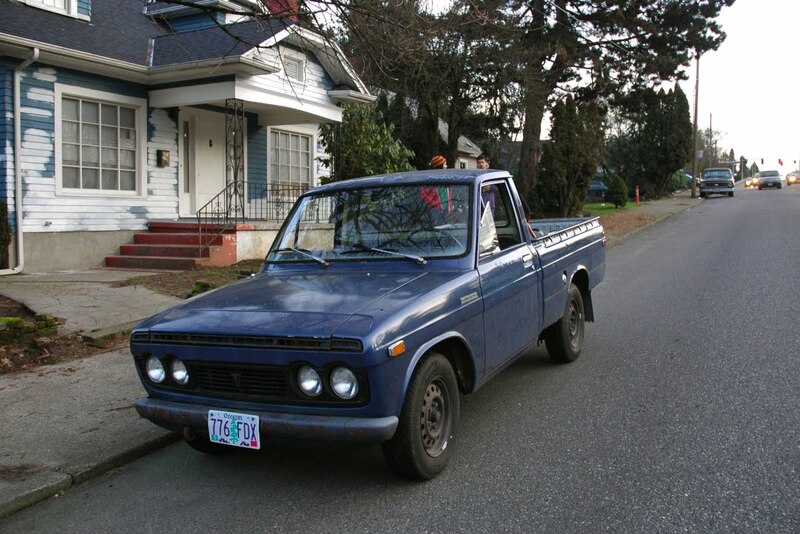 : Tony's 1st Toyota: 1970 Hilux. Tony's 1st Toyota: 1970 Hilux. Have you clicked the our cars tag before? I think that'll clarify. Sweet....those steelies look terrible on it however. i actually can't think of something i'd rather see than black steelies. maybe some chomre nuts and redline tires. Maybe slotmags and redline tires? 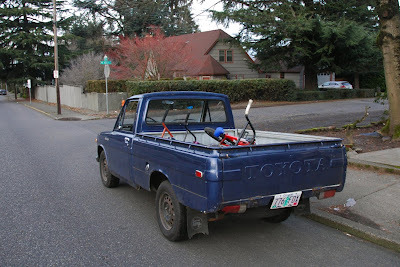 Now this Toyota pickup, I'll grant you, can actually be called a Hilux, since it says so on the fender. I like it. 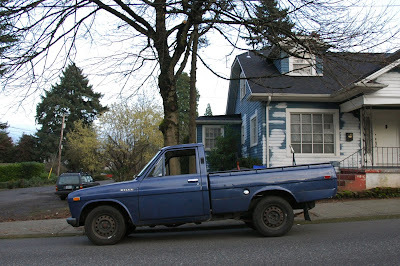 I would kill to own that beauty! by the way, the fender-mounted turn signals are still there--they've just been moved down inside the grill. plan is to move them back to their original location eventually.